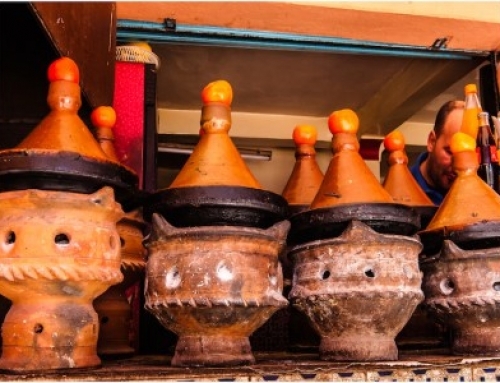 Enjoy a cultural journey and an exciting adventure to the best places in Morocco. 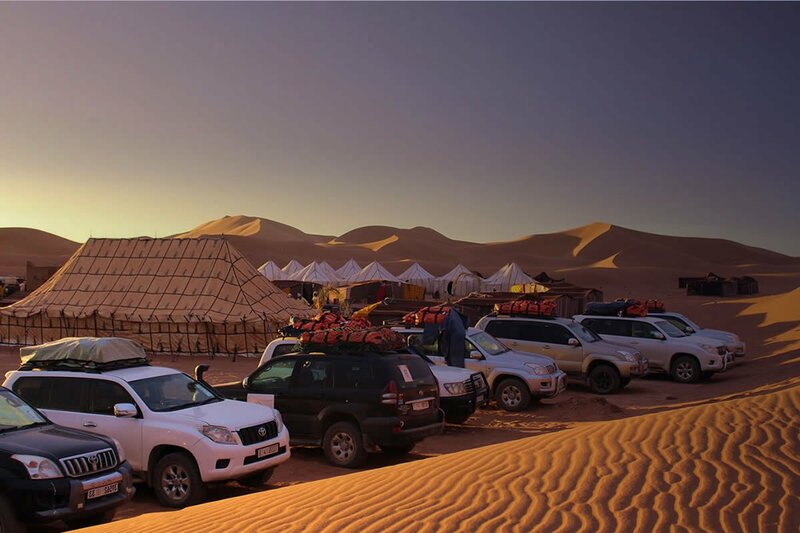 This varied itinerary takes you to the dunes of Erg Chegaga and includes an off-road dunes drive into the Sahara Desert with a short camel trek to your secluded desert camp, followed by a trip through the countryside to visit Fes, the most ancient of medina towns. 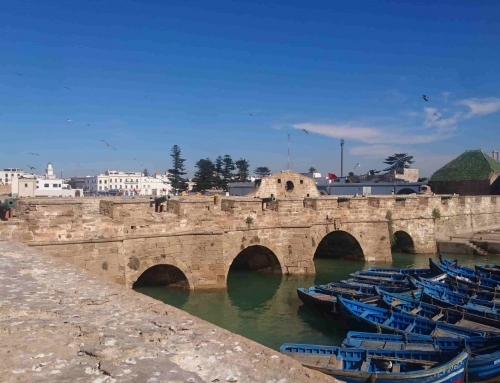 You will end your journey on the wide, sweeping beaches of the Atlantic Coast at Essaouira before returning to Marrakech. 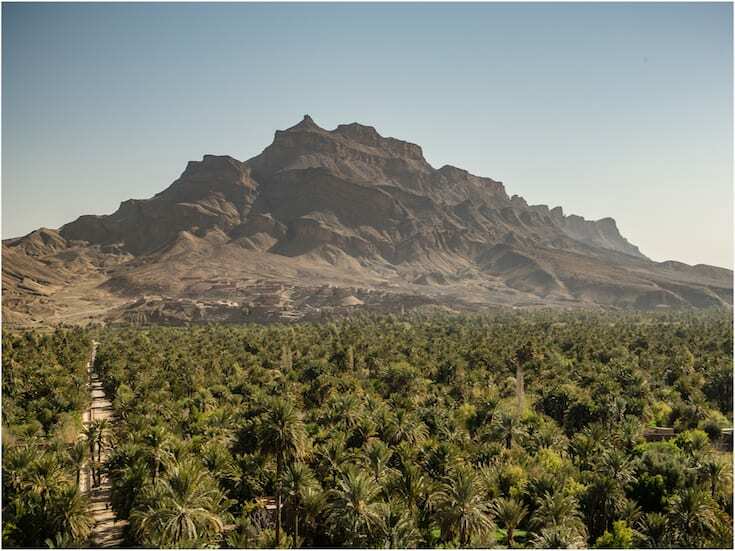 Your 4×4 with driver will pick you up for a wonderful journey into the heart of the Sahara Desert. Arriving at the UNESCO World Heritage Berber town of Ait Ben Haddou, you will spend the night at a small, stylish hotel with a pool and have time to explore the site. 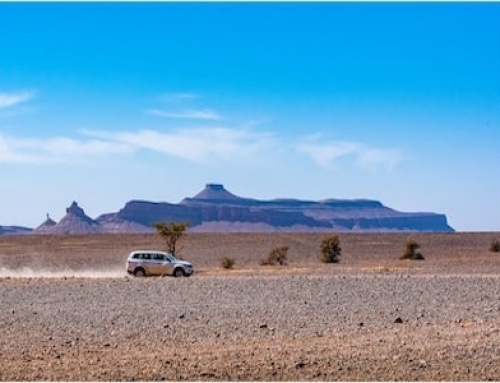 Continue your journey into the Sahara, with an exciting 4×4 off road drive to your Nomad camp in the heart of the desert. At sunset, enjoy a private drink on the dunes before dinner around the camp fire under a night sky full of stars. Taking a different route out of the desert through M’hamid, you will head through the Anti-Atlas mountain region of the volcanic Jebel Sahro towards Tinghir and stay at our recommended hotel with a pool. 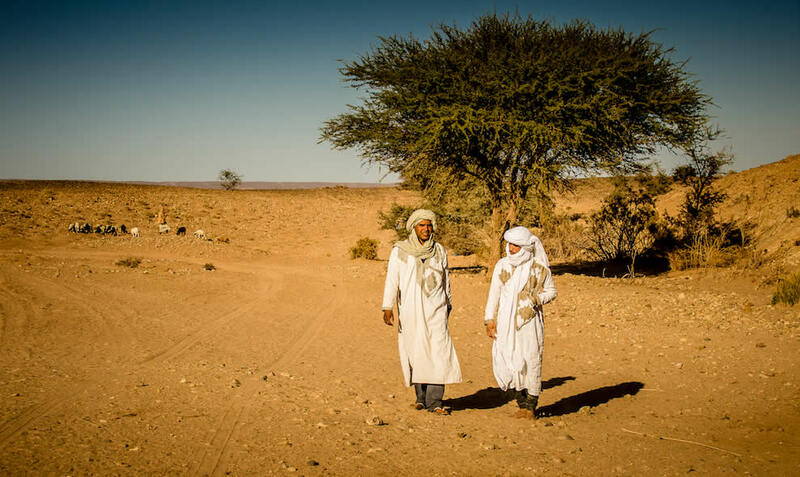 After breakfast, your driver will continue your journey North through the centre of Morocco to Midelt, to stay here on your way to the ancient city of Fes. Arrive in Fes, one of the most ancient and fascinating cities in Morocco to stay in our chosen Riad in the heart of the old town. Take a certified guide to visit the fascinating medina. 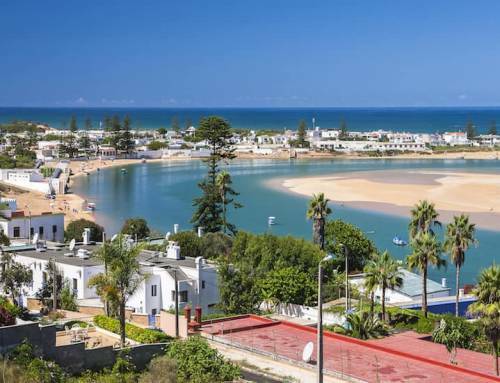 The next day, you will drive out to the Atlantic Coast and the port town of El Jadida with its sandy beaches, to stay in our recommended Riad in the medina. After breakfast, your driver will arrive to take you directly to Marrakech. Enjoy a full day exploring the ancient Medina with a certified guide and doing some shopping in the small souks and craft markets. Return to your Riad for some time by the pool and to experience a traditional Hammam & Massage. 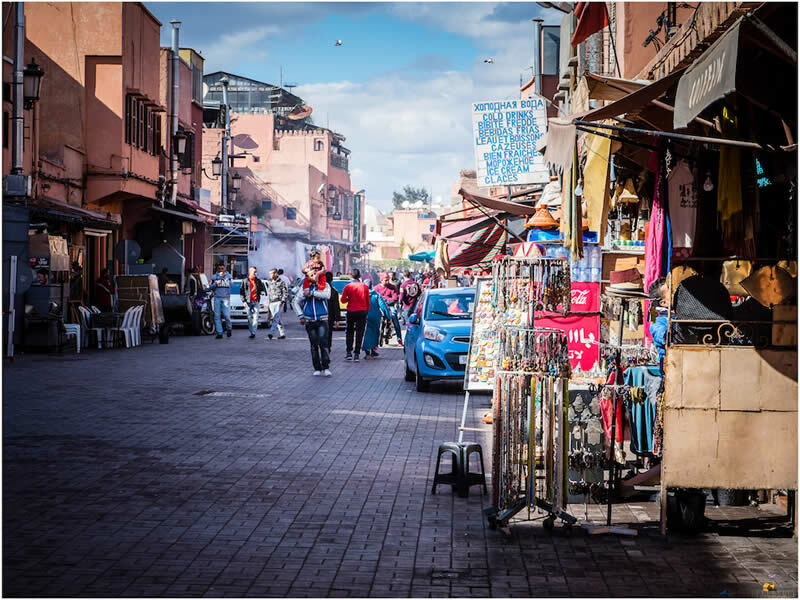 Spend some time in Marrakech before your driver takes you to the airport.